At long last the SSSNNE Special Publications No. 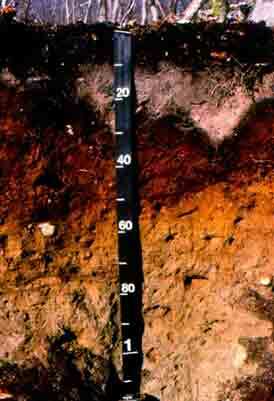 1- High Intensity Soil Mapping Standards for New Hampshire and No. 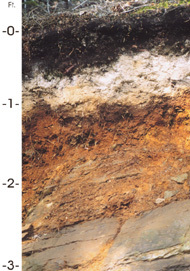 3- Site Specific Soil Mapping Standards for New Hampshire and Vermont have been updated to incorporate Field Indicators for Identifying Hydric Soils in New England- Version 4, May 2017, New England Hydric Soils Technical Committee. The Special Publications have been released and are available for review and download here on the SSSNNE Publications page.